UPDATE (1:48 p.m.): NLISD Interim Superintendent Kelli Stewart said, “Earlier today we put a few of our campuses on a lockout for safety reasons. A report was made to the Paris Police Department regarding a man with a possible weapon near one of the nursing homes. According to Chief Boaz, the report was unfounded. Lockout vs. Lockdown. The differentiation between Lockout and Lockdown is a critical element in SRP. A Lockout recovers all students from outside the building, secures the building perimeter and locks all outside doors. This would be implemented when there is a threat or hazard outside of the building. UPDATE: While initial reports stated there was a lockdown, North Lamar confirmed there was a lockout out of precaution. School lockouts are intended to protect students from danger or threats located outside the building. 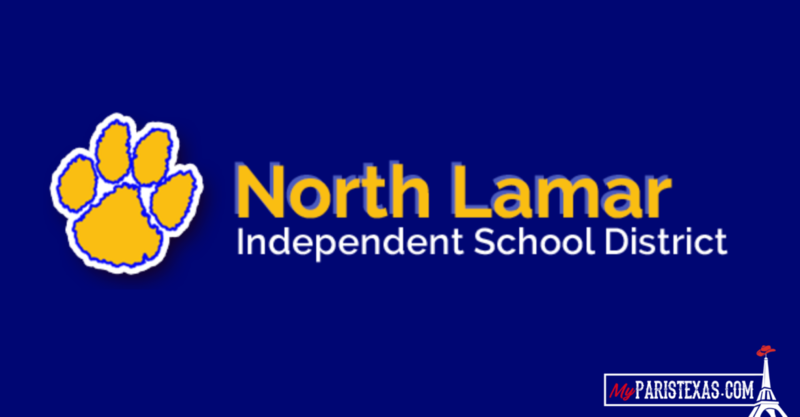 BREAKING (12:26 p.m.): North Lamar ISD lockdown has been lifted. Students are in not in any immediate danger. NOTE: This incident is not related to the high-speed chase earlier. “There was a report of a man with a gun near a nursing home by the school. When officers arrived the vehicle had left. No students are in any immediate danger and the lockdown has been lifted,” said Chief Hundley. Paris Police are investigating the report.